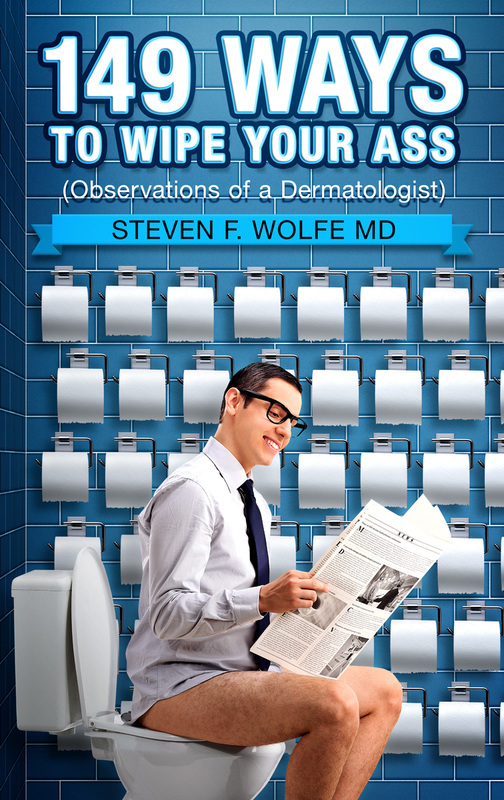 The first book by Steven F. Wolfe, M.D.--it's a REAL gas! "I bought your book today at 1030am and just finished reading it (in the afternoon). It was the BEST $10 I've spent in a while!" "...reminds me of Andy Rooney"
"Loved it!! Loved it!! Loved it!! Each chapter was so real, I could feel your emotions." "It has been truly enjoyable.....your insight and your humor....I am so enjoying your experience and how you look at the world and those in it." "I have only been inspired to read four books in my life.....yours is one of them. I believe in truth.....it has become obvious to me that you have a passion for the truth." "Wolfe is a wise wisenheimer!" The American Laxative Society says: "This book may be about #2, but we rank it #1!" "I hear your voice in every word. Like having you there telling me the stories yourself." ​Write a review on Amazon.com and be entered into a quarterly contest to win a set of mugs imprinted with the book cover.